If you’re looking for Ford Dealers in the San Francisco Bay Area, look no further than Towne Ford. Our Ford dealer near San Francisco offers a wide range of models, we have a great selection of new Ford Cars, SUVs and Trucks to choose from including the Ford Ranger, EcoSport, Fusion Hybrid, Escape, Fiesta, Explorer, Expedition, Flex, F-150, Super Duty Trucks, Ford Mustang, Transit Connect and Transit Cargo Vans. We also have plenty of Used Cars and Used Trucks as well as many certified pre-owned Ford models available. View our entire new Ford and used car inventory online and explore MSRP, vehicle photos, details and trim options. 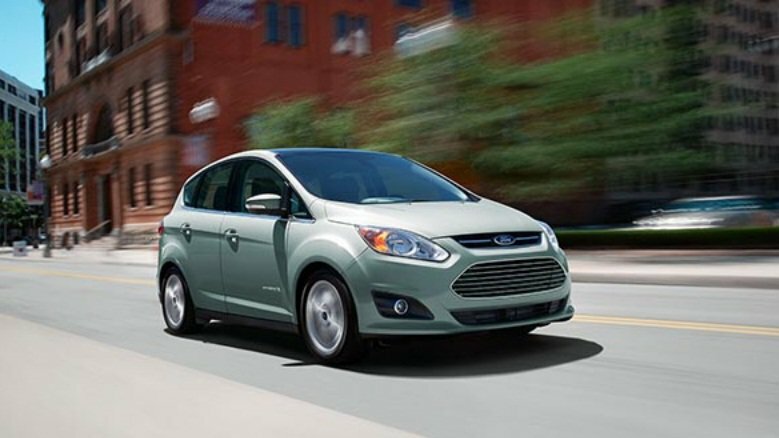 New Ford financing, auto leasing and used car sales are available at our Ford dealership near San Francisco, CA. Ford Specials, current dealer special offers and Ford factory incentives are available to help you save money on a new Ford or used car. Ask our auto financing specialist to explain your options for buying or leasing a new car or used car near San Francisco. For expert Ford Service, repair and Parts, our auto service center is on premises and frequently offers service coupons for oil changes, tune ups, brake repair, and more. We invite you to visit the Towne Ford dealership near San Francisco California, and discover why many Bay Area Ford customers have made us their first choice for new or used Ford sales and service.